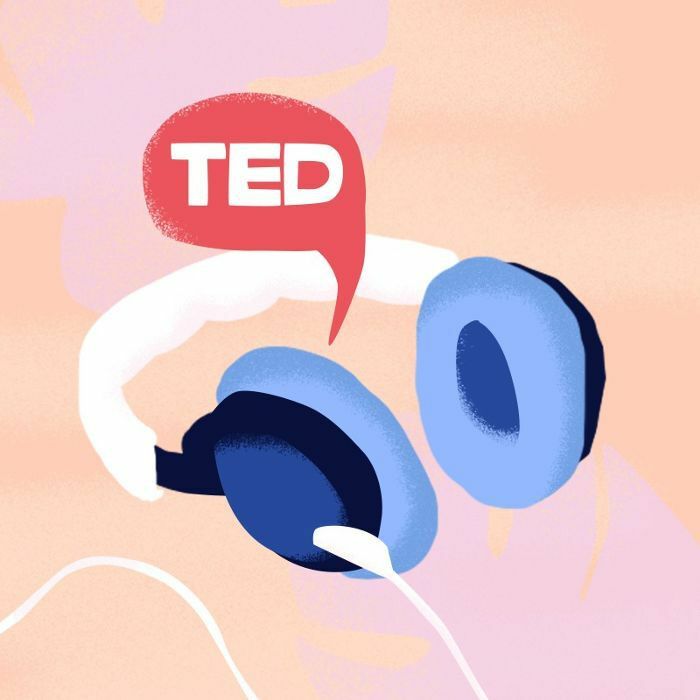 We're big fans of TED Talks here at MyDomaine—from the best talks to awaken your inner CEO to the presentation tips and tricks hidden in each and every unforgettable speech, we could spend hours upon hours sifting through the best life lessons, professional anecdotes, and bits of timeless wisdom embedded in each inspiring address. Which is why we were especially excited to find this piece on the best TED Talks ever, according to TED Talk curator Chris Anderson. According to Inc., Anderson has had a front-row seat for almost every speaker to grace the TED stage, making him the unequivocal tastemaker in the world of inspiring TED Talks.